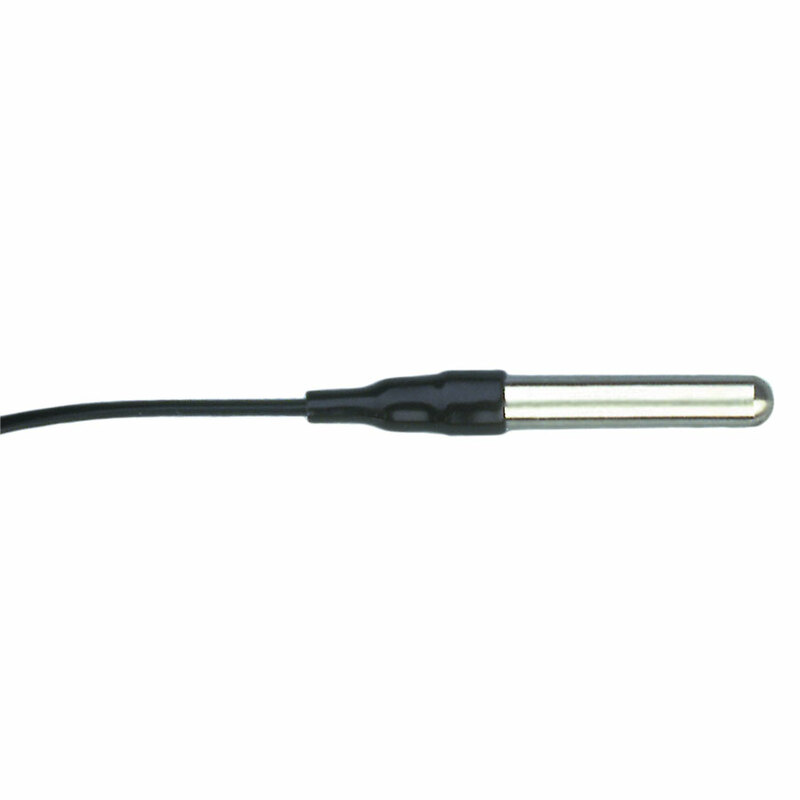 Add up to four probes to a single Leaf & Soil Moisture/Temperature Station. Probe has a 2-1/2? 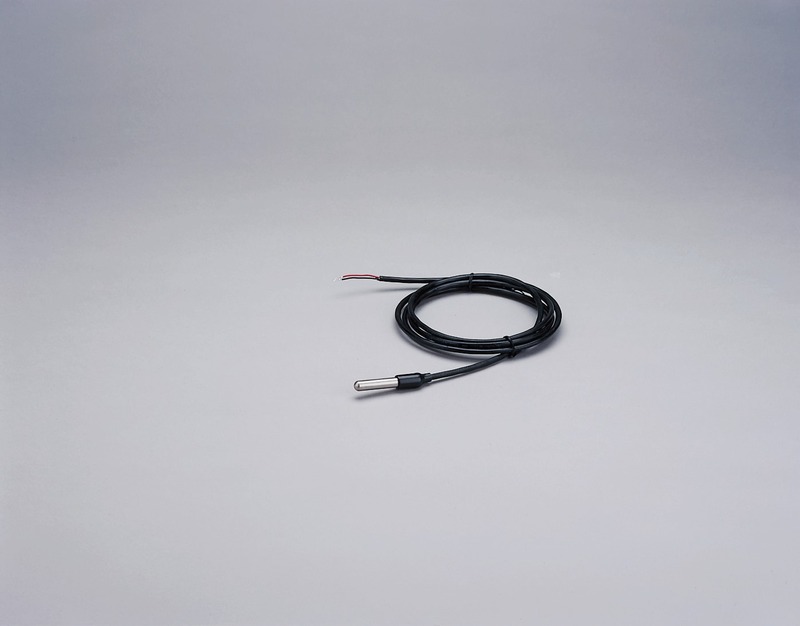 (64 mm)-long stainless steel housing and includes 15' (4.6 m) direct-burial cable.